Standing in front of the Lacandón Maya exhibit at the National Museum of Anthropology in Mexico City, author Mary Jo McConahay surprised herself by saying out loud, “I must go there.” It was 1973, Mary Jo was escaping California university life, and the exhibit pictured an exotic world of men in white tunics pounded from bark, holding bows and arrows, and women with wild bird feathers braided into their hair. 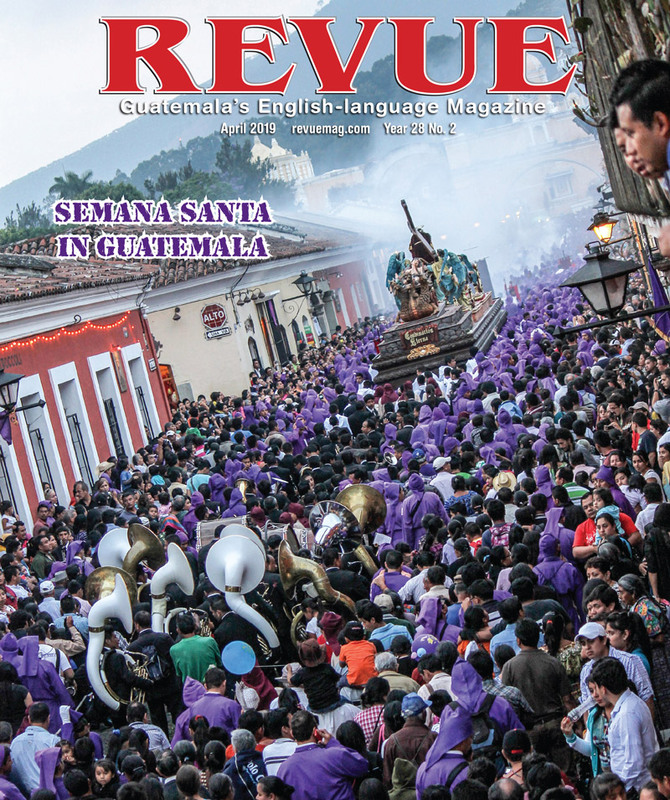 From that moment, the author takes the reader on her 30-year journey into the Petén of Guatemala, where she searched for, and then came to intimately know, the modern-day descendants of the Maya. 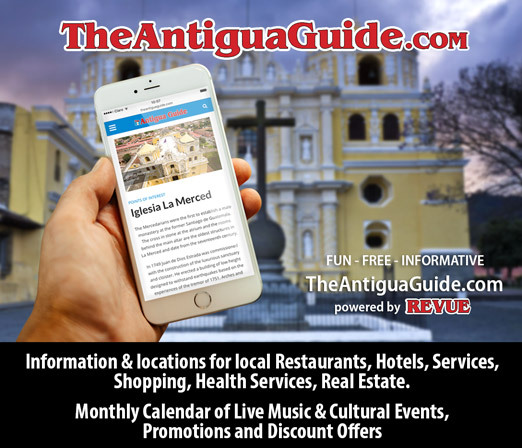 Her initial day and night journey reached San Cristóbal de las Casas, where the indigenous stepped off the sidewalk to let her pass. There, she searched for someone who knew where the Lacandón lived and how to reach them, and finally, ill, she stumbled into their village. They nursed her back to health, allowed her a visit, and then guided her back to her modern life. Perhaps that first visit is an allegory of the author’s remarkable, intermittent, 30-year journey through Petén. Through her return visits, the author began to see in nature what the Maya saw. Looking from a boat into its wake, she saw a turtle dive deeper into the water, stubby limbs sticking out from the four corners of its shell. In that moment, the Maya image of the turtle as a glyph for the sacred became clear: Its round back the Earth, its limbs the four directions that, with the center, make the five cardinal points of the Maya world. Finally, as the sympathetic war correspondent, the author recounts horrific tales of modern-day violence during the Guatemalan civil war, told by the survivors themselves. Stories of villages destroyed, sometimes by hooded residents, nodding “yes” or “no” as men and boys are paraded past them; sometimes by men dressed as guerrillas, who wore army-issued boots. A Gringa in Bogotá: Living Colombia’s Invisible War. 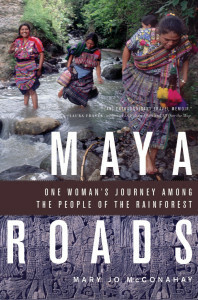 Throughout this remarkable journey, the reader marvels not only at the stories of the Petén, but also at the courage and insight of Mary Jo McConahay as she dares to delve into and share a hidden world. It is a story not to be missed. 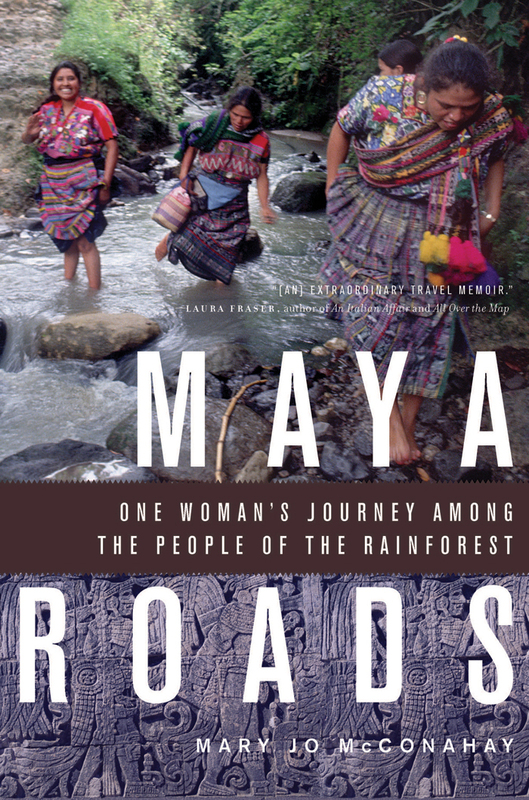 Mark your Calendar: March 14, 4pm — BOOK PRESENTATION, five-star reviews, best seller Maya Roads: One Woman’s Journey Among the People of the Rainforest by (Antigua’s own) Mary Jo McConahay. Meet the author, along with artist René Ozaeta who drew the classic Mayan images in the pages of Maya Roads. Plus, limited copies of the book will be available. View www.mayaroads.com. Galería Panza Verde, La Antigua.